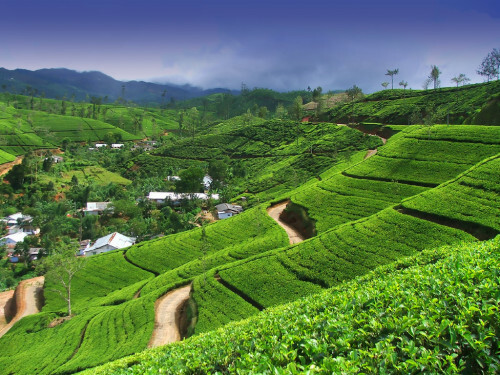 Cheap flights to Sri Lanka: Colombo from Milan for only €347! Saudia now offers really cheap flights to Sri Lanka from Italy. Return tickets from easily reachable Milan to Colombo will cost you just €347! 25 kg luggage is included in the price and there is 1 stopover in Jeddah. Travel dates limit departures from 10th October to 10th December. Book via Vayama to get this great price! « Cheap flights to Greece: Athens from Bratislava for €46!